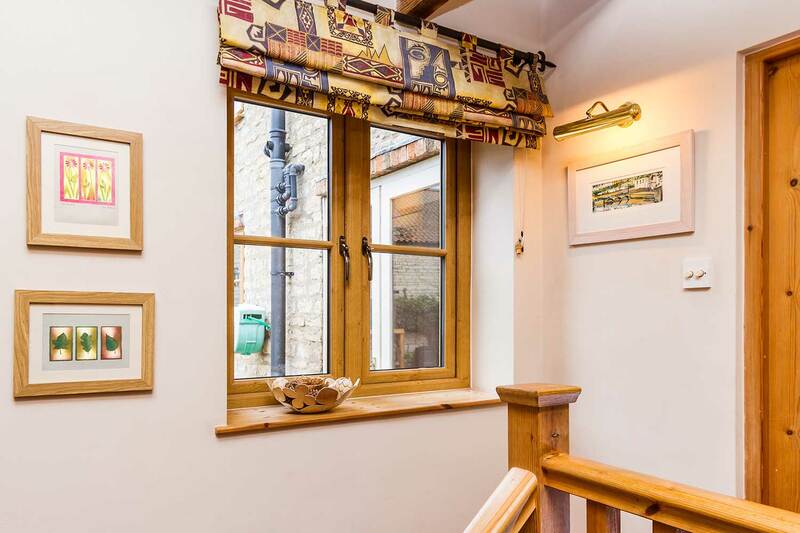 Enhance your Branksome home with Pure Trade Windows. Liniar are an industry leading manufacturer of uPVC windows and doors, and we are proud to be able to install their double glazing range in Branksome. These impressive products are specifically designed to offer superior thermal performance, achieving Windows Energy Ratings of A+12. They are available in a wide variety of styles and designs, enabling you to enhance any area of your property. All this and they are incredibly secure and 100% recyclable, making them a great choice for your replacement double glazing. We also offer a premium range of double glazing, working with StyleLine to offer their exquisite windows to Branksome homeowners. These exceptional windows are crafted using an exclusive manufacturing technique which creates a seamless joint. This clever feature replicates the traditional joinery of timber and when combined with natural woodgrain foils, they make an authentic alternative. They are impressively strong and highly durable too, ideal for a long term home improvements that are built to last. Every double glazing collection should include a range of aluminium windows and doors for the incredible beauty and performance these products provide. We work with the Smart Architectural Aluminium profile which has a stunning slim line frame, maximising views and the influx of natural light. Aluminium is tough and exceptionally strong, making it ideal for security. It is also completely sustainable, able to be recycled time and time again with no effect to the beauty or performance of the material. Whether you choose aluminium double glazing with its wealth of RAL colours options, or you choose windows and doors from our uPVC collections and their realistic wood effects, you can count on having the perfect double glazing to complement your home and reflect your style. Our windows and doors are completely tailored to your specifications, creating the perfect match for your Branksome property. Every product in our extensive collection of windows and doors comes with a range of options to create a personalised finish. You will be offered a choice of hardware options and accessories, enhancing the features of your new double glazing. We also offer a range of glass designs, helping you to create additional privacy in your home, or simply for decorative purposes. When you choose double glazing for your Branksome home from Pure Trade Windows, you can count on fantastic quality. Our entire collection is precision engineered to perform at the highest levels and yet require the bare minimum of maintenance. 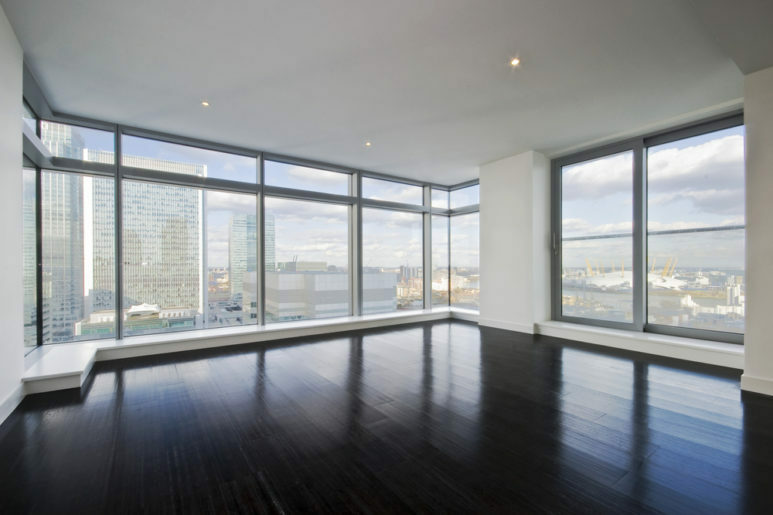 In fact, to keep your new windows and doors looking spectacular and operating effectively, all you will ever need to do, is give them the occasional clean. It really is as simple as that. Double glazing is the ideal barrier to potential intruders, and all of our windows and doors are tough and robust. We make sure your home is fully protected by fitting each of our products with state of the art locking systems from Yale. These outstanding locks are designed and tested to ensure superior performance, keeping criminals at bay and giving you confidence that your home and family are safe and secure. We pride ourselves on our great customer service. All through your experience with us, we will put your needs first, minimising disruption to your daily life and checking every detail is exactly as it should be. Our fantastic customer care begins with the initial contact, through to design and installation, but even beyond your installation, we will still be on hand. All of our double glazing products are guaranteed. Our highly trained installation team are here to make your double glazing experience as smooth and as stress free as possible. Right from your initial contact, we will be there when you need us, sending out a surveyor to help with your windows and doors choices within 48 hours. 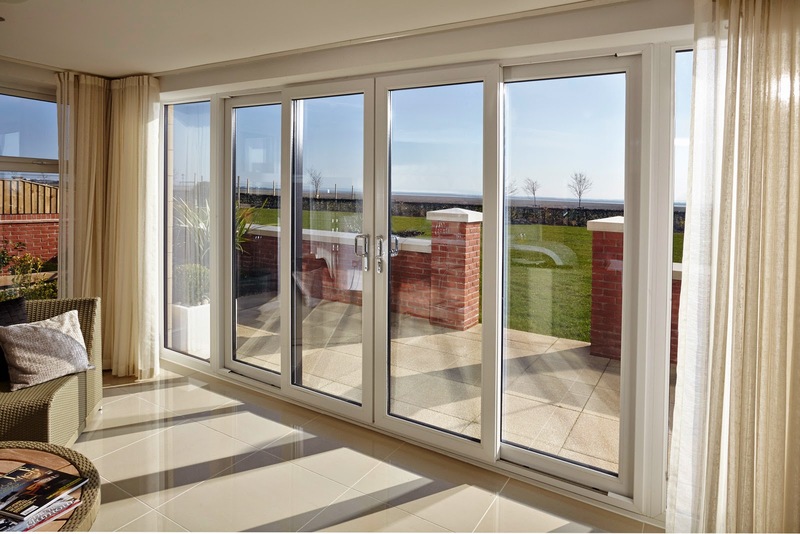 Once you have selected the perfect double glazing for your Branksome home improvements, you will benefit from a fast turnaround. Visit our online quoting engine today to get your free, personalised double glazing quote. We strive to make things as cost-effective as possible for you. You can also get in touch with us via our online contact form should you wish to speak to a member of our professional team.